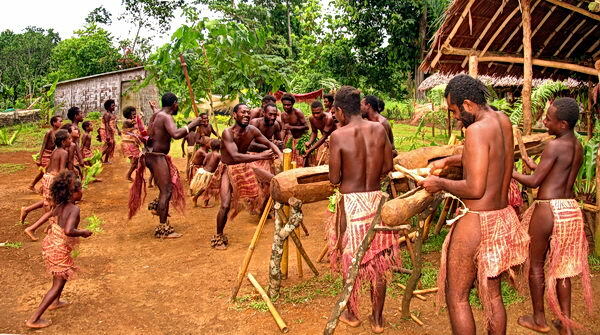 New Caledonia and Vanuatu Tourism Photography. I love photography. By the time I was 10, I had my own darkroom and processed films and prints in black and white and then in color. In 1959 I began doing underwater photography in support of my activities as a professional diver and later as a graduate student in marine sciences. 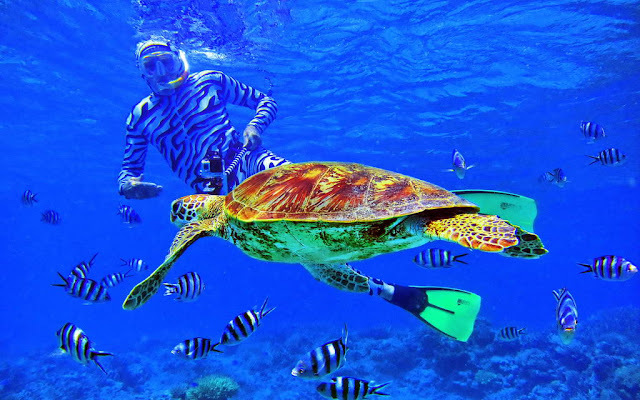 I assisted the professional underwater photographer Jerry Greenberg in south Florida and worked as an underwater photographer for Ribikoff Oceanics and Westinghouse. My first published images appeared in National Geographic Magazine in November 1966, and since then, my scientific and travel photographs have been published in so many books and magazines that I have long since lost track of them. My photo agents in London and New York send me lists of sales from time to time. 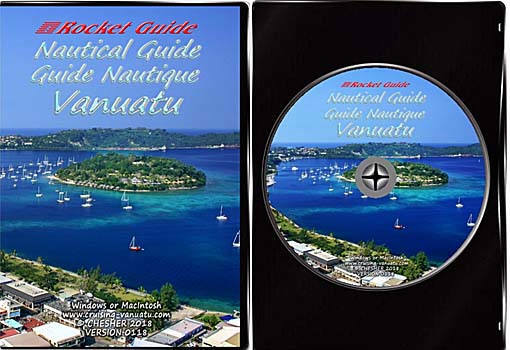 In 2000, Frederique and I began production of travel and cruising guides to Vanuatu and New Caledonia and we specialized in hotel, resort, and tourism photography.